Nothing will ruin a backyard baseball game, an after-work gym session, or other fun, outdoor summer activities like a painful ankle strain or sprain. 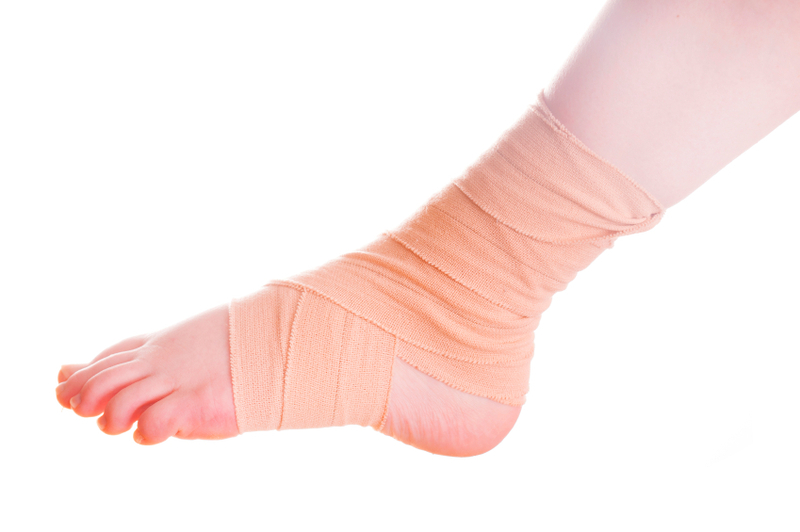 These occur when the ligaments, muscles, or tendons that support the ankle are overstretched or torn, resulting in pain, swelling, bruising and an inability to walk comfortably that can sideline you for weeks. While some strains and sprains are minor, others are not - and going without adequate treatment and professional care can result in permanent damage; not to mention further, more debilitating injury down the line. The orthopedic and sports medicine experts at Ortho Sport & Spine Physicians specialize in minimally invasive treatments to help combat the pain of your ankle injury and get you back on your feet quickly. We offer a low provider-to-patient ratio to help optimize your time with us and ensure you the highest level of care.